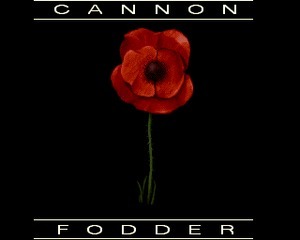 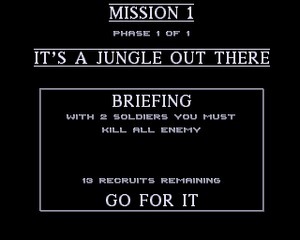 Cannon Fodder: war has never been so much fun, is an action-strategy shoot 'em up game developed by Sensible Software and published by Virgin Interactive for the Amiga in 1993. 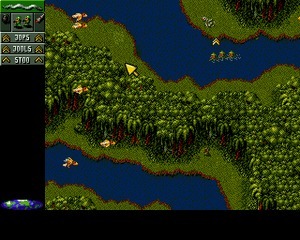 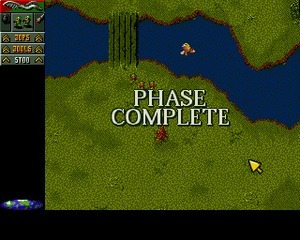 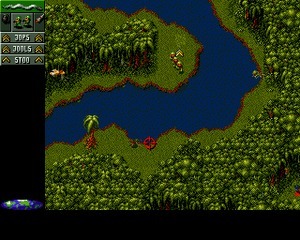 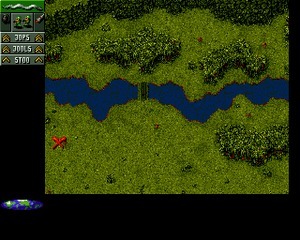 The player has to control soldiers, seen from a top down (bird-eye) view typical of Sensible Software (eg. 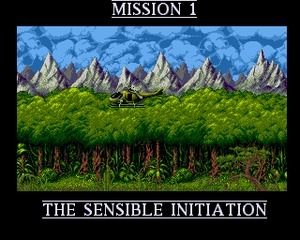 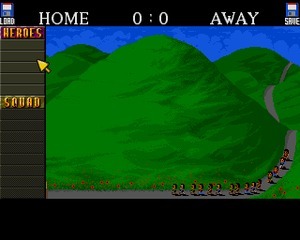 Sensible Soccer), through numerous missions, killing enemy infantry and installations. 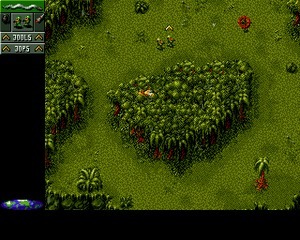 With great gameplay, funny animations and graphics and a dark humorous tone, Cannon Fodder is considered by many the best Amiga game ever.